PlayGym is a casual gymnastics session where children can advance their fine and gross motor skills through exploration, discovery and play! Our gymnastics facilities are fully equipped with, trampolines, swinging ropes, rings, bars, balance beams and more! Our experienced staff set up creative, age-appropriate activities designed to engage your child’s interest and imagination! A staff member is available throughout the session to offer assistance and guidance where needed, however active supervision and participation from a parent or guardian is required. For children 9 months - 5 years of age. 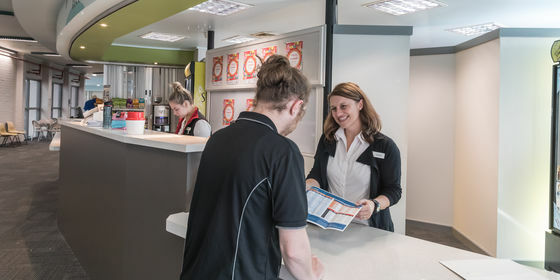 Call us on 9213 1400 to book or see us in the centre. *This program is not run on Public Holidays. A waiver must be signed prior to participation. 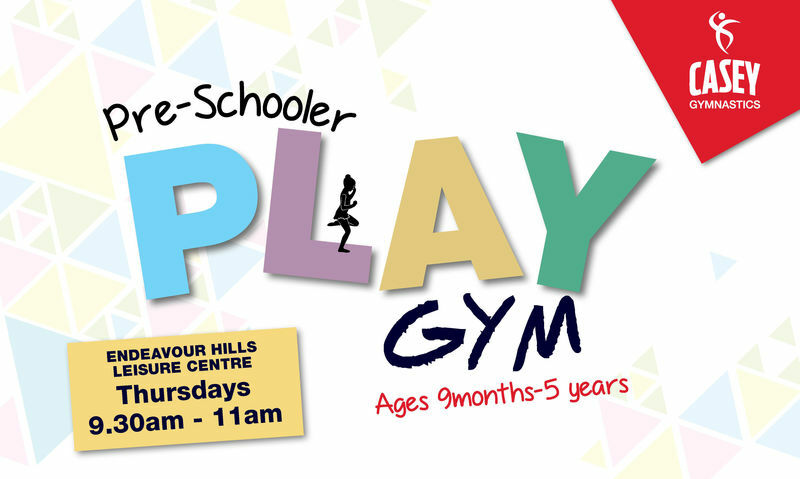 Non-participating children and children under 9 months are not permitted on the Gym floor (Childcare facilities are available at EHLC for a small additional fee, however a strict pre-enrolment procedure applies).